In 2011 long-time Skagway residents Jeff and Dorothy Brady purchased a 5-acre homestead on the north side of West Creek in Dyea. The homestead cabins were originally built in the late 1950s and early 1960s by Dorothy’s aunt and uncle, Mary Jane and Ed Hanousek. Dorothy remembers playing at the cabins and in the gardens as a young girl. The property transferred to other owners over the past two decades, but was put up for sale again in 2011. Dorothy and Jeff had stayed at the main log house the previous summer to test it out, and then made an offer. They became owners in April 2011 and immediately commenced on a vision for turning it into a future writers and artists retreat. The first summer was spent cleaning the property and the three smaller cabins, which had been damaged by a rare glacial flood event in 2002. The next winter, the Bradys hired Hanson General Contracting to begin restoration of the cabins starting the summer of 2012. The project was completed in 2014-15. A new studio building will be ready for use by resident artists in 2019. Jeff is a historian, writer, poet, editor and publisher. For 37 years he edited the town’s community newspaper, The Skagway News, which he sold in 2015. 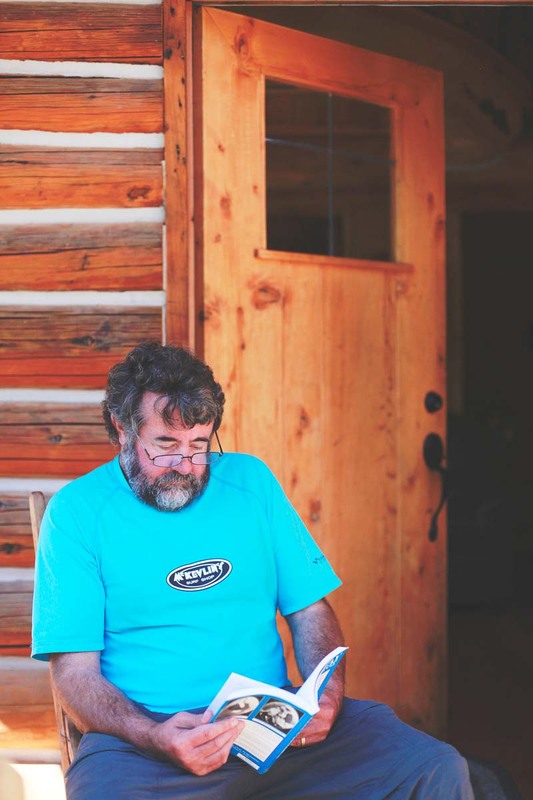 He continues to own and operate the small press, Lynn Canal Publishing, and the town bookstore, Skaguay News Depot & Books. Dorothy’s roots go back to the Klondike Gold Rush, when her great grandfather took a job as a Faro dealer in local saloons and then brought up his wife and daughter. Her family has been here for seven generations. 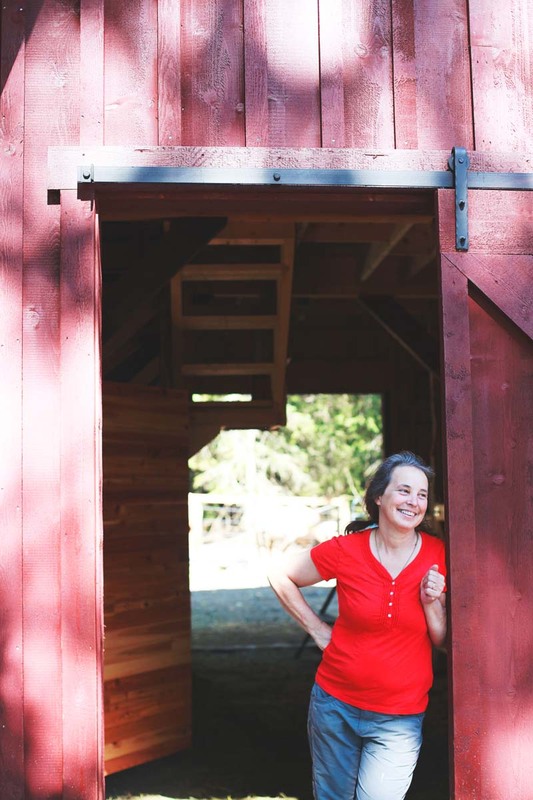 Dorothy is a water-color artist, master gardener, animal lover, and loves making alder furniture. 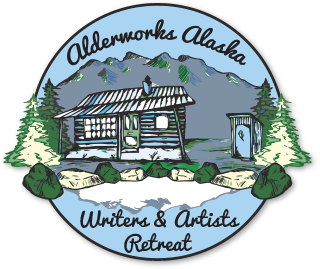 Combined, the Bradys had a vision of sharing the beauty of their property with other writers and artists through residencies at a new Alderworks Alaska retreat. The idea is simple enough: give writers and artists a quiet, beautiful spot to create or enhance their works, and wonderful things will happen. Hear more about the vision for Alderworks in Dave White’s CBC-Yukon Airplay interview with Jeff Brady on July 8, 2015: Click here!